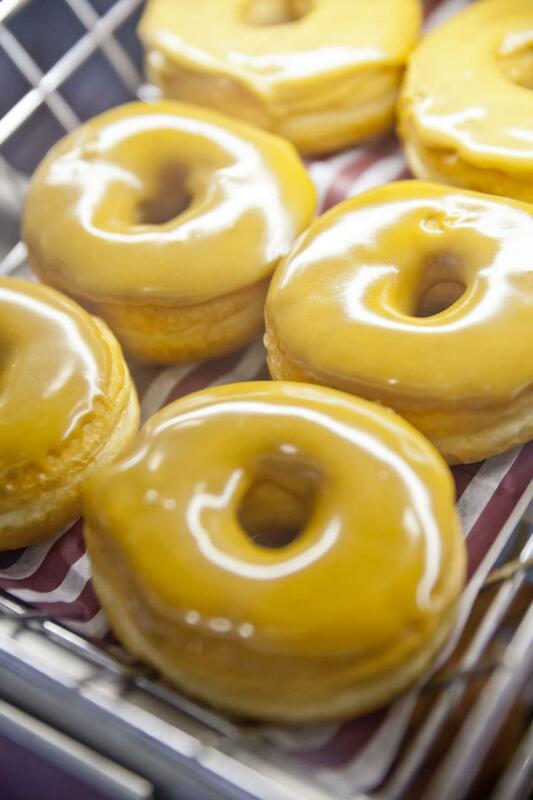 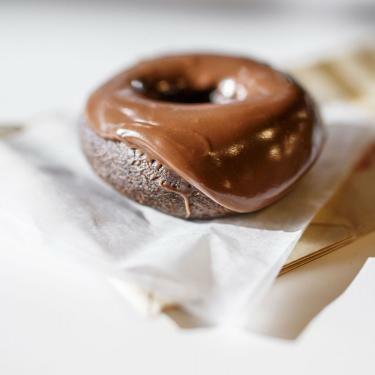 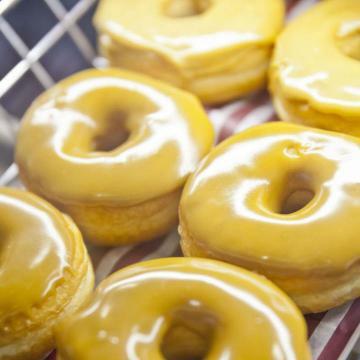 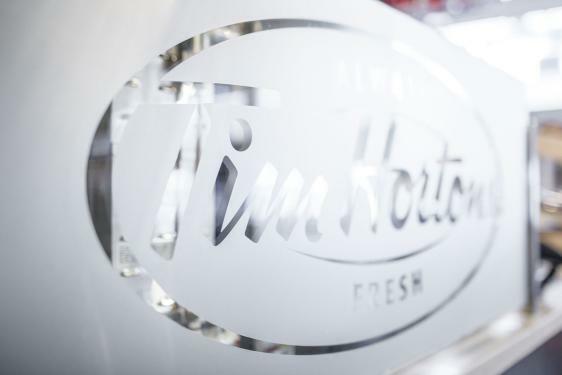 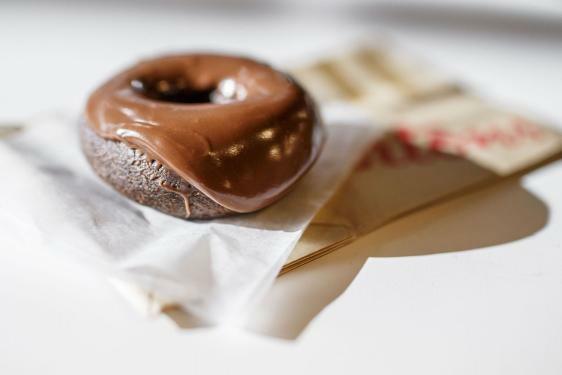 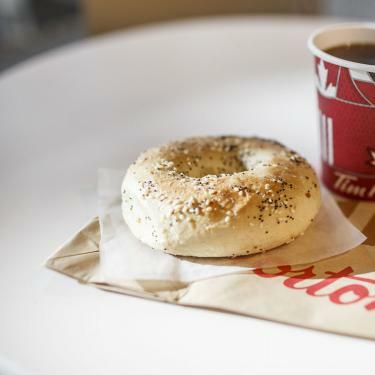 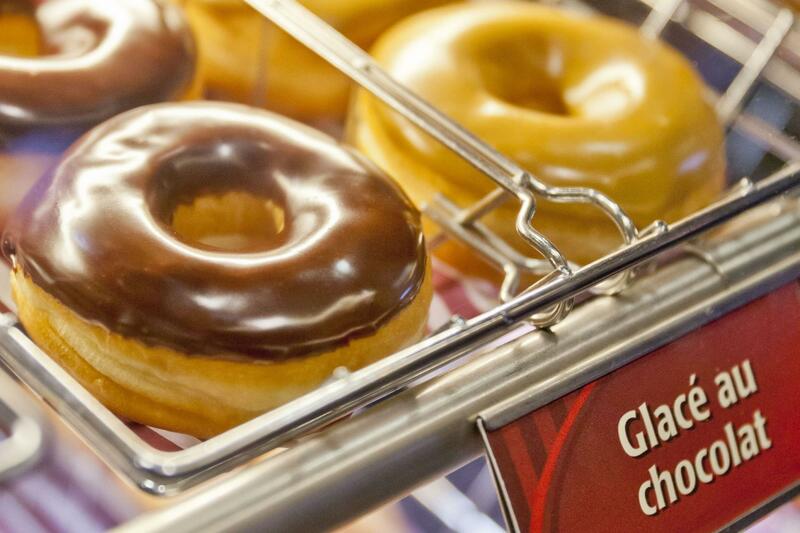 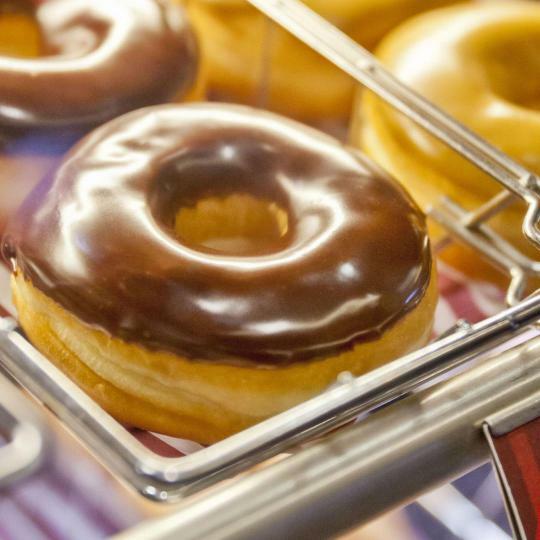 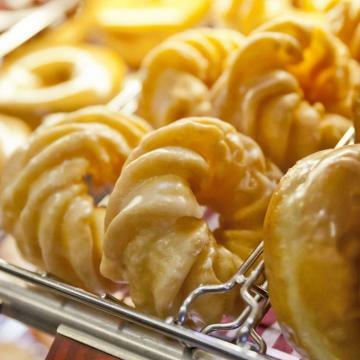 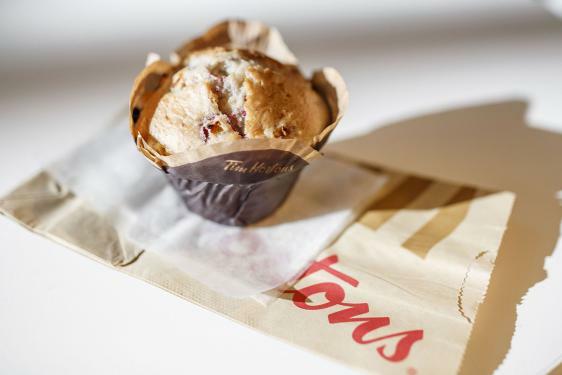 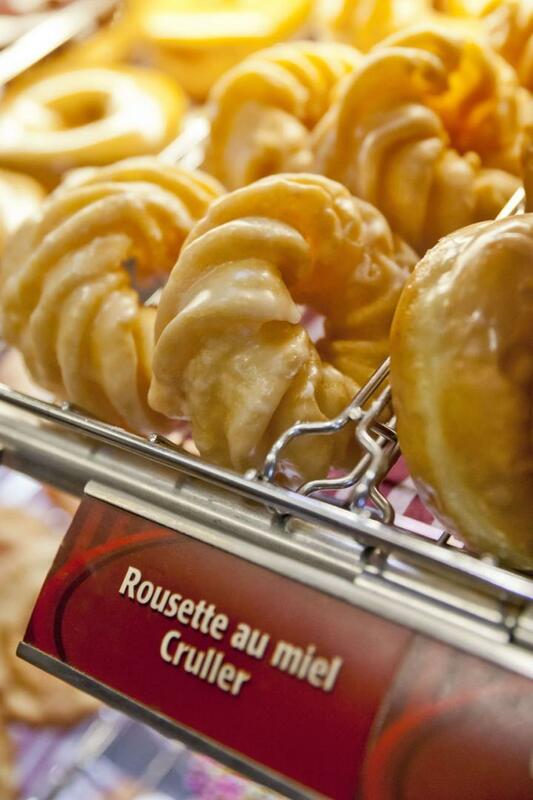 Besides its legendary coffee and donuts, Tim Horton’s offers a wide range of beverages, baked goods and pastries, as well as breakfast and lunch choices. 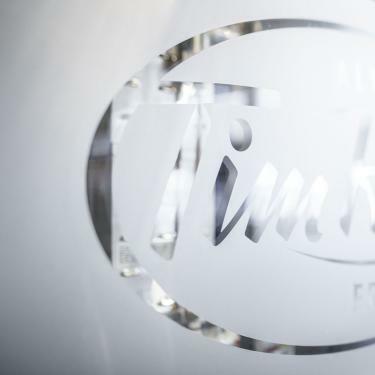 Tim’s menu is constantly expanding to keep up with its clients’ preferences. 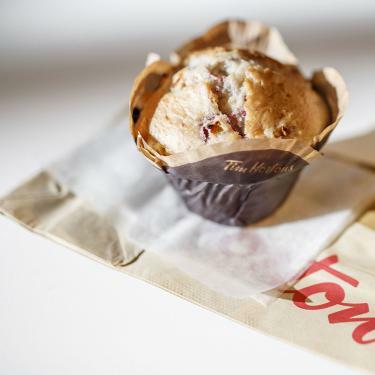 Adding new items all the time is how Tim Horton’s keeps up with the tastes of today in every possible way. 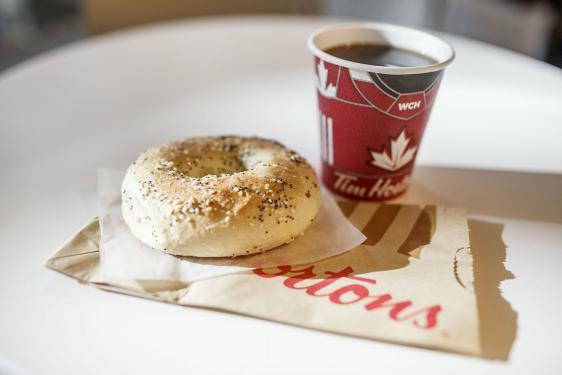 Don’t forget: food and non-alcoholic beverages can come on board with you!